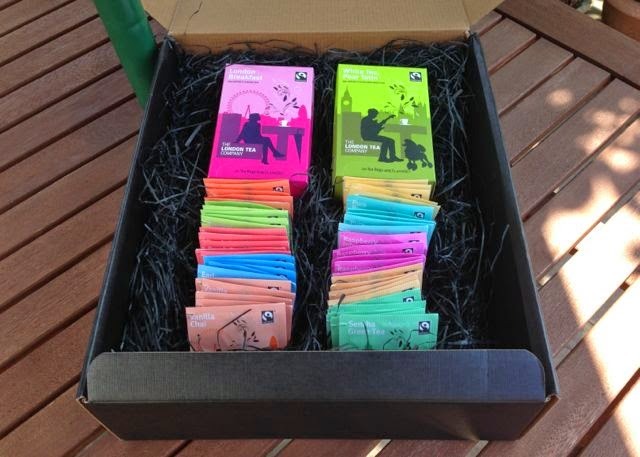 Black, white, green, fruit and herb teas from London's premier tea company. From breakfast tea to sencha green tea, the range has something for all tastes. The marketing team at London Tea sent us a selection to try. What else could we do...we held a vegan tea party.